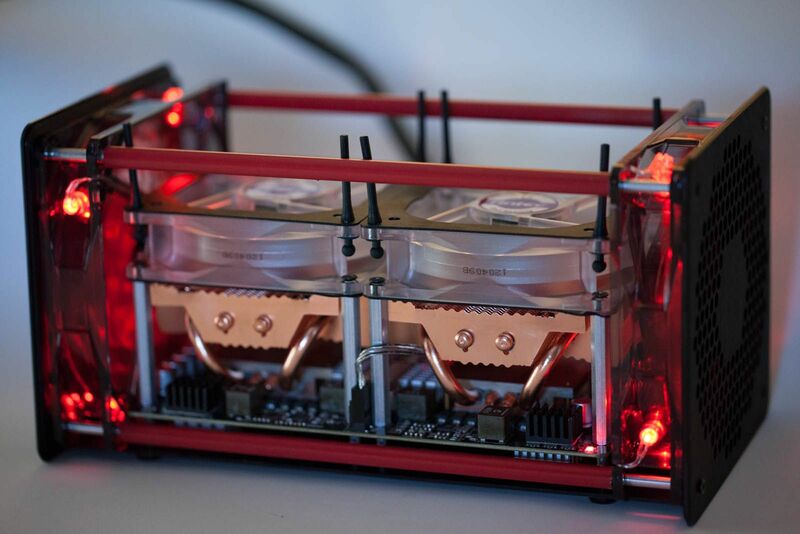 Cloud Mining is a process of crypto currency mining conducted without the direct use of mining equipment or hardware. The service typically offers up the shared processing power of a remote datacenter, that has already been prepared and setup with complex mining equipment. Caution is advised beforehand due to varying usage fees among different providers. Likewise, hashing power is generally procured over a long term period, and certain companies/websites prefer to avoid dealing with a broader client base. Considering that ethereum cloud mining is a service created from an almost purely business standpoint, there is understandably, a cost associated with its appliance. Lower returns are expected because of the involvement of a third party. However, for standalone mining, a more comprehensive mining rig and configuration is needed, and this calls for a substantial upfront financial expenditure. There are several advantages and failings, when it comes to opting for an ether cloud mining contract over an independently run mining operation. If a quieter and exceptionally cooler home and/or work place is paramount, then purchasing components/equipment that usually requires elaborate cooling and ventilation systems, can prove a deciding factor. The noise can prove excruciating over time, especially you are mining close to a place of work. Electronic dust is a problem too, for breathing as well as for the wear and tear of other appliances/parts. This is something that most first-time investors seem to neglect. Even when dual mining with just a cpu or gpu, you are in fact directly and indirectly depleting other component’s as well. The same is true for non-computer based mining as well; everything that is in use has to have an amortization period, and should be factored in as a potential future cost, in case of a breakdown or reduced efficiency coming about due to prolonged use. Issues emerge when ordering high quality custom rigs that can require an intial investment between $5,000 up to $15,000 and beyond. 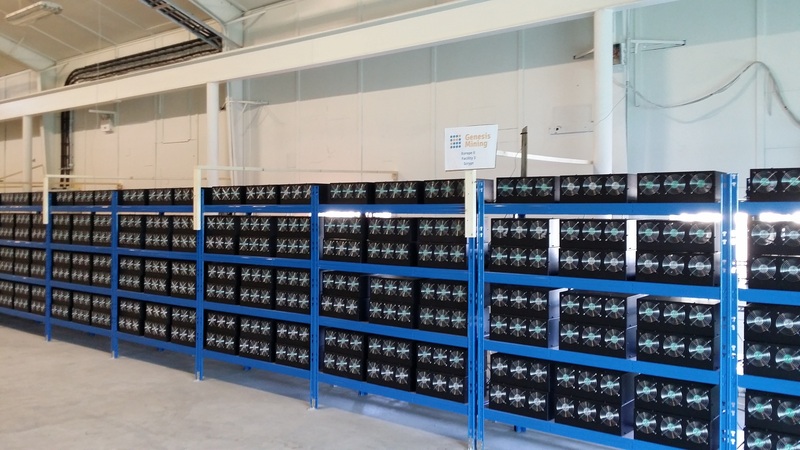 Certain manufacturers repeatedly postpone shipping times, and due to a continuously increasing mining difficulty over time, potential ROI has a tendency to drop even further. Lack of control is the most common complaint, you are never quite sure if the original contract is going to be honored fully. The crypto scene is notorious for runaway developers and the same holds true for other companies. Reputable and better providers do offer peace of mind though, particularly if a long term track record and strong online presence is present. 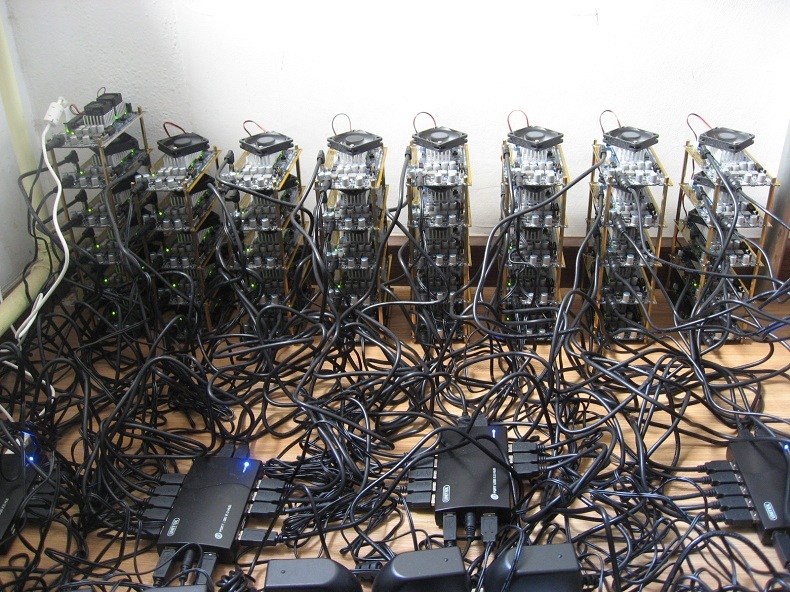 Fine tuning configurations is severely limited in these cases; even mining pool selection is on occasion narrowly defined in advance. Additionally, scams tend to be rampant, more so with startups and new sites. LIMTED MINING OPPORTUNITY: We – CoinStaker – have partnered with a private large-scale Ethereum Mining Operator. If you are interested into joining, please contact us for more details. This offer is only valid for investors with least 1 BTC. In depth reviews are provided for the first two, while eobot cloud services are currently being investigated, more information will be available on the site soon. 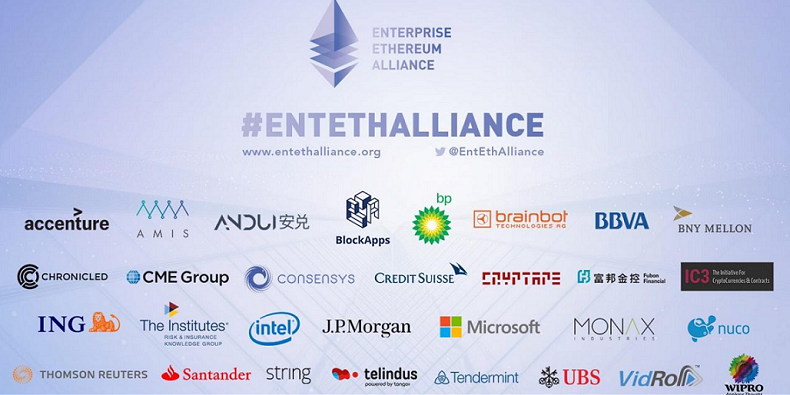 The Ethereum Enterprise Alliance against amazon is also picking up steam, a platform that could transform ethereum and accompanying sidechains into the Amazon Web Services (AWS) of the future. It may prove to be a viable solution moving forward for cloud mining in general. Bitcoin cloud mining is another option. Ideally, we would want to diversify by mining bitcoin in addition to ethereum, not to mention adding even more crypto currencies to the mix, and fully reaping the benefits of a broader diversification. 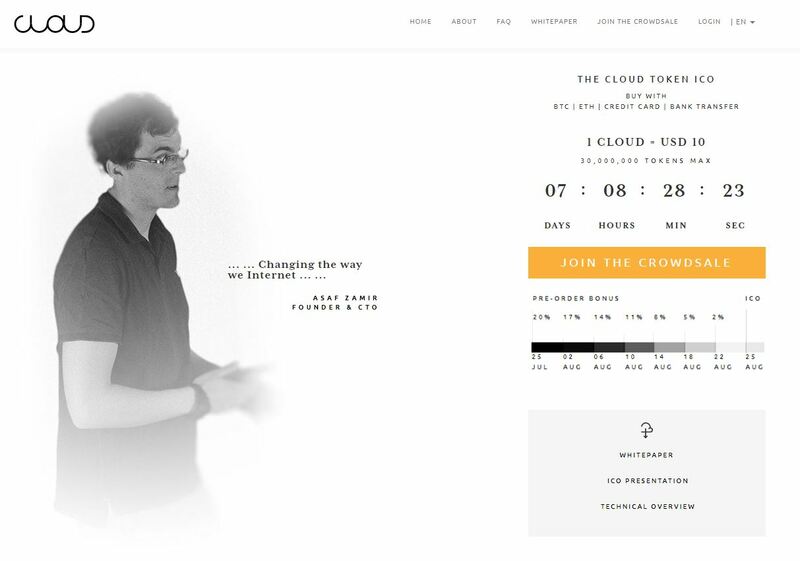 Why do many people consider cloud mining to be a scam?